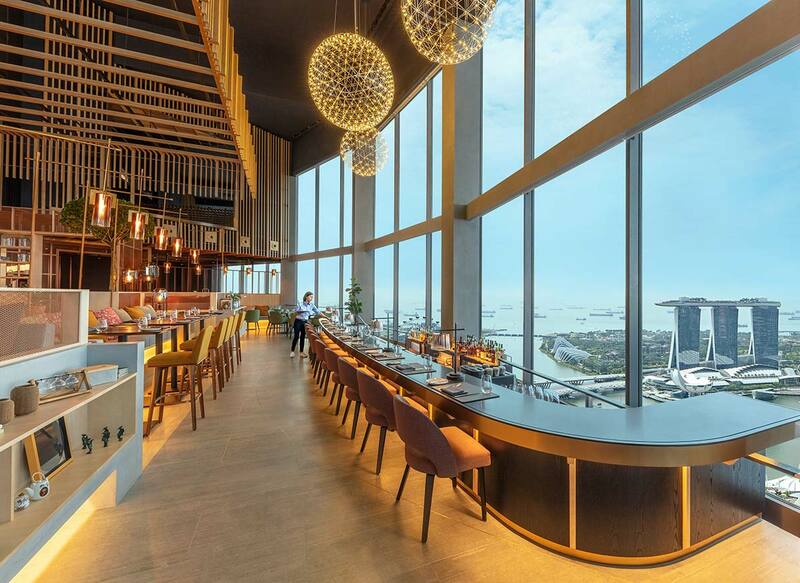 In the heart of the city sits a new lifestyle and social dining destination that offers you an unparalleled view of the bustling cityscape below. 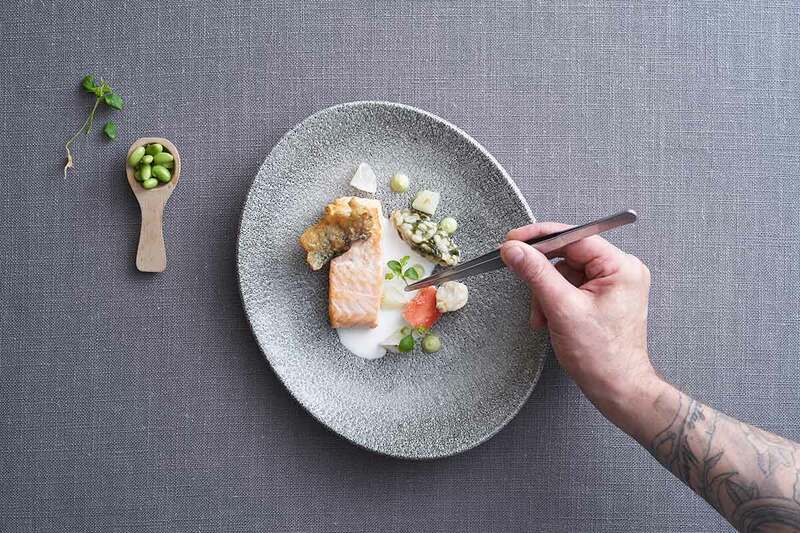 Located on the 70th floor of Swissotel The Stamford and helmed by Executive Chef Paul Hallett’s finely crafted menu, SKAI is a lively contemporary grill that offers diners everything they need for the perfect night out. Drawing inspiration from modern Japanese simplicity, the spacious interior features light maple wood, minimalist lines and vertical design features, organic textures as well as soft natural hues and warm tones. These elements make up the sophisticated urban setting that has an invitingly relaxed atmosphere. With a seating capacity of over 130, the venue provides casual lounge-style dining in a residential design aesthetic to recreate a sense of modern living. As a dual lifestyle concept, SKAI also features a vibrant and experiential craft cocktail bar, which is set to impress even the most discerning palette. 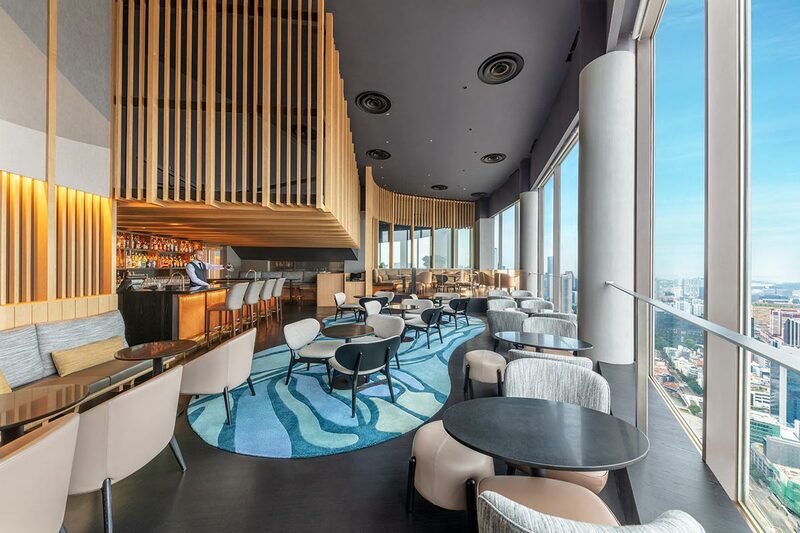 From the urban space with floor-to-ceiling panoramic city views to the bespoke cocktail menu which introduces distinctive flavours in their progressive selection, the concept weaves organic elements into each detail. Growing up with rich agricultural surroundings in Wales, Chef Hallett believes in only using high quality produce and natural ingredients. For lunch, guests can choose between a three or four-course set menu which consists of quality grains, salads as well as fresh and tasteful mains, while the dinner menu features a series of appetising sharing plates and an assortment of fresh seafood and prime meats to be grilled on a hot stone surface, or Ishiyaki. A highlight from the dinner menu is the selection of artisanal beef sourced from Australia, America, Japan and Ireland grilled to perfection in SKAI’s Josper charcoal oven. For a sweet end to your delicious meal, make a selection from an impressive array of mouth-watering desserts and a photogenic pastry spread. 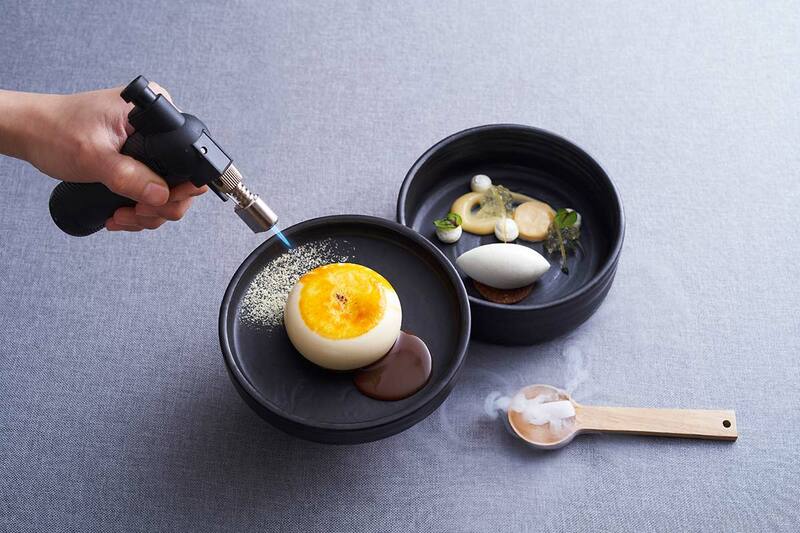 These flavourful masterpieces include desserts such as the Caramelised Soy Bean Cheesecake with Miso Fudge, Citrus Jelly and Lemon Sorbet as well as the refreshing Yuzu White Chocolate with Yuzu Confit, Curd and Lychee Compote.